Preparing for weight loss surgery begins months before the actual procedure. There are a number of factors you need to consider and work through with your surgeon beforehand, to ensure you get the maximum benefit from the surgery and avoid “rebound” weight gain. Establishing your post-surgical routine beforehand can help you lose weight faster, keep it off and create a more healthy lifestyle overall. In Part 2 of United Medical Credit’s series on bariatric surgery, we will give you tips and strategies for preparing for your surgery, as well as what to expect from your physician and what is expected from you.What questions should I ask? The first question you should ask is whether your surgeon is board-certified by the American Board of Surgery. This helps ensure that you are receiving quality care from a trained professional who scrupulously adheres to rigid standards of performance and patient care. Next, you should ask about the surgeon’s background. How many procedures has this surgeon performed during his or her career and in the past year, and what the incidence of side effects or complications amongst the surgeon’s patients is. Finally, you should inquire as to the success rate of the procedures the surgeon has performed. These questions will help you determine whether you are getting the best possible care before, during and after the procedure. In addition, asking these questions is an excellent way to help you find a surgeon with good experience and with whom you can expect to establish a solid professional rapport. If you are having difficulty finding a surgeon who meets your criteria, or if you need assistance with referrals, United Medical Credit is happy to help you find a surgeon with the skills and experience you expect to make your weight loss surgery as successful as it can possibly be. What lifestyle changes should I expect? 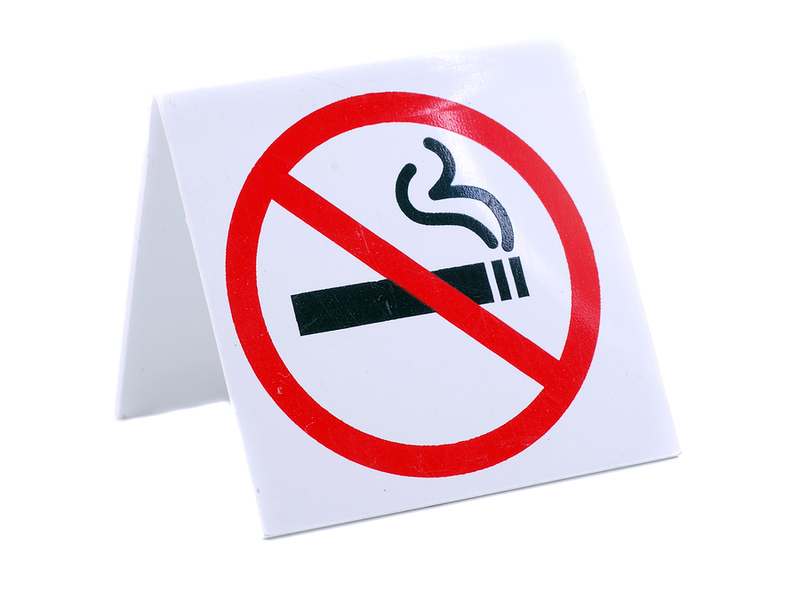 Stop smoking: If you smoke, your surgeon will expect you to make a genuine effort to quit. This can help prevent post-operative complications and help you feel better overall. Stop drinking alcohol: Alcohol consumption leads to dehydration and over time may irritate the stomach, liver and digestive system. 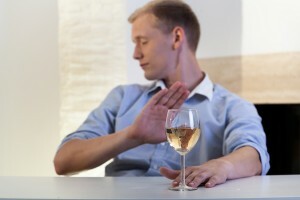 In addition, alcohol will affect you very differently after the surgery, so it is best to stop drinking altogether. 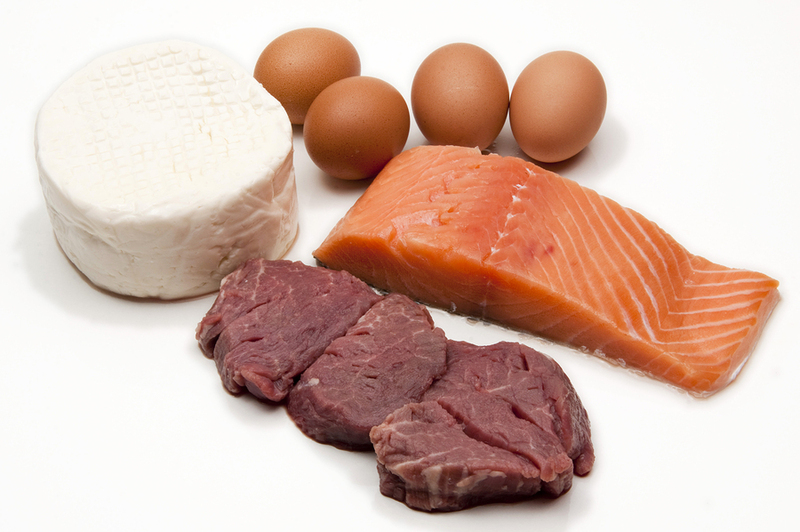 Increase your protein intake: Protein makes you feel fuller for longer, and helps you retain muscle mass after the surgery while giving long-lasting energy. Change your diet: Adding healthy foods such as vegetables and low-fat proteins to your diet before surgery can help you adjust to the diet your surgeon requires after surgery. If you can adopt this diet in its entirety beforehand, that would be even better. Drink more water: Hydration is important at all times, but especially in preparation for bariatric surgery. Water can help you feel fuller, help detoxify your system and prevent kidney stones, which may occur during rapid weight loss. Exercise: Even walking just 20-30 minutes a day can help you get healthier and lose weight, especially in combination with a healthy diet. In addition, adopting a regular pre-surgery exercise regimen can help you set a routine and stick to it after the surgery, when exercise will become even more important to maintaining your rate of weight loss. Some surgeons and insurance providers may also require you to undergo psychological evaluation and even a period of counseling, to prepare you for the very rapid shifts in your body. These can affect your moods and thoughts in unexpected ways. Also, you may be expected to attend educational seminars on a number of topics regarding the surgery, possible side effects and what to expect at various stages of post-operative recovery. Doing your due diligence and trying to get yourself in the best possible condition before your surgery can help you achieve better results with less risk of side effects afterward. However, your attitude about the surgery and having reasonable expectations about the anticipated results after surgery is just as important. For this reason, education is frequently considered as crucial as the physical aspects of pre-operative preparation. For more information about what to expect from your bariatric surgery and how to get ready, United Medical Credit and your surgeon can help you find the answers to your questions. For more information about financing your weight loss surgery please call (855) 503-1800.